If you experience health issues, depression, anxiety, phobias, bereavement, life challenges, etc. this is for you! There must be another way and after twenty years of working in private practice as a Behavioural change Consultant, Matt Hudson has developed an educational training and development program that does just that. This body of work has formed an entirely humanistic, grounded model, which relies on coaching the unconscious/non-verbal communication of a client and creating a feedback loop for the client to explore the many hidden meanings below the surface. Body Mind Workers shares the Hudson Process© to show how the mind actually connects with others and ourselves. This method has been distilled to create simple, yet profound changes in a person’s perception. We live what we communicate. We empower individuals to become skilled human beings so that they can go forwards into the world of health care, education, business and personal growth where they can inspire others to live happier, healthier and more fulfilled lives. By fostering a culture of curiosity and evolution we encourage all of our students to realign with their own purpose and to contribute to re-humanising themselves, their community and the planet. Body Mind Work is the process of teaching you how your mind works. Most problems that you face as a human being in your day to day life, have a neurological connection and it is this, we believe, that keeps you continually re-producing your problem, even though you wish that you didn’t do it or have it, your unconscious mind recreates this for you. We have you use a direct link to your mind via feeding back non-verbal communication. This feedback loop is then interrupted to produce a whole new neurological association, which we find moves you from being a victim of your life story, to becoming the observer. This shift in neurology transforms your thinking and quite literally saves years of conventional therapy. The Hudson Process© underpins all of our work and is being used to help with all types of conditions where a client may be suffering from dis-ease both physical and mental. The spoken word without non-verbal communication enveloping it would be and mean very little. It is your tonality and way you speak that conveys the meanings that you hold, which will hopefully be the meanings that the receiver receives. As your body sways, arms move, hands and even fingers gesticulate, to support your expression of self, your words emote from deep within your neurology. Your past, present and future are all encoded within your utterances, everything about your message is there for the eye to see, or so we thought. 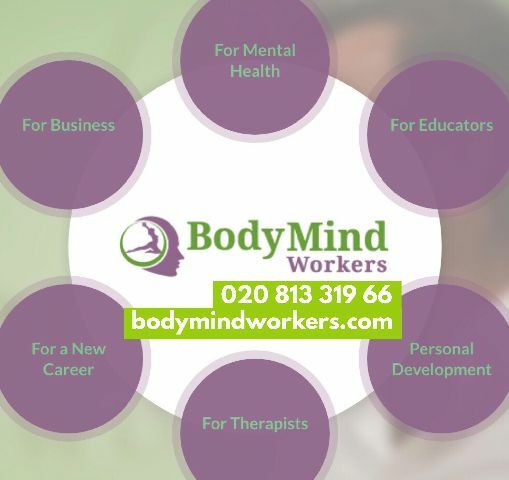 Body Mind Workers shows you the missing part of the communication puzzle, the mind itself and how your interaction with it plays out within your non-verbal expressions. Drawing from philosophy, linguistics, ethology, psychology, cognitive and neuroscience our work seeks to analytically persuade you that your mind is not your brain and as such your ability to learn and unlearn is not a matter of time but a matter of thought. This skill set allows you to understand why people do what they do and exactly how you can interrupt their attention and re-engage them in a better way. This work redresses the balance of body and mind work providing a unique examination of the inter-connectivity of the whole neurological communication. It is here that your business, career, health and well-being can learn to flourish. 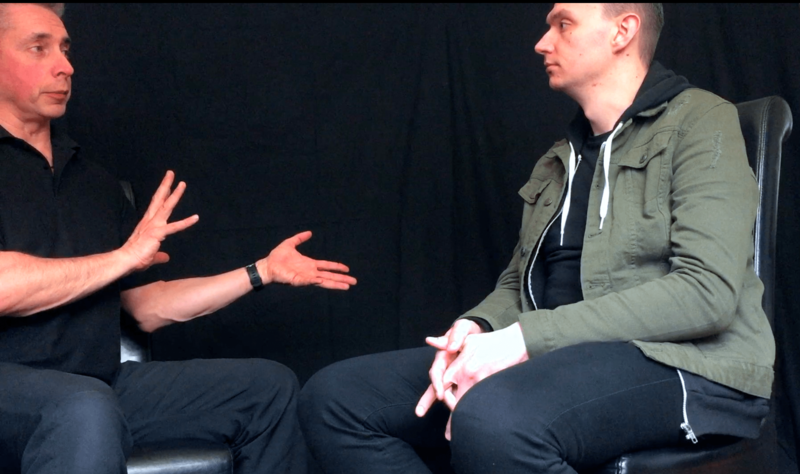 Working with Matt Hudson, Phil Cordell has been part of this work since 2005, and is actively providing this service to clients, both on-line via skype and one-to-one sessions. A Body Mind Work one to one session in progress.